Contrary to the modern English position, it may be appropriate for reviewing courts to accord deference to interpretations of law rendered by administrators. There is no basis for the current strong presumption against according such deference. It is possible that the legislature intended to delegate the resolution of many questions of law to administrators, rather than to courts. Moreover, relative to administrators, courts may lack institutional competence to resolve questions of law. 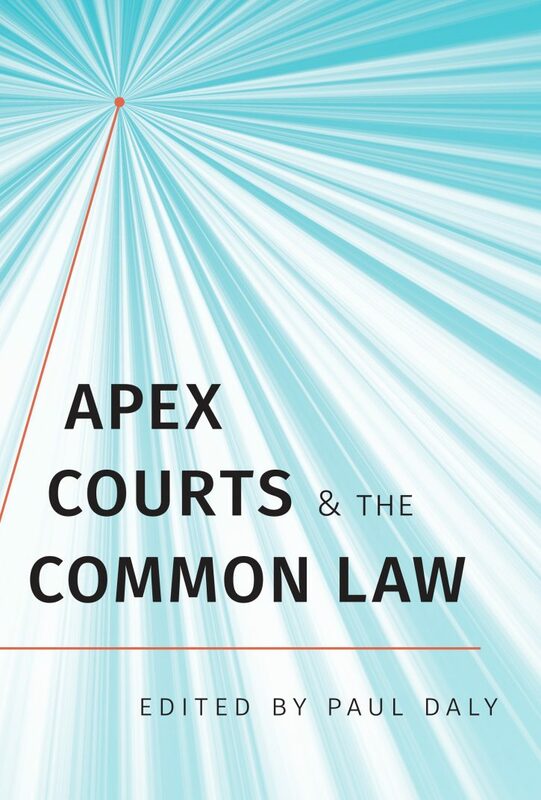 Courts must always police the boundaries of interpretation, in order to keep administrators in check and safeguard the rule of law, but the general presumption that the resolution of questions of law is a matter for courts should be jettisoned.